MUST SEE! This large family home in the desirable Albany Pointe neighborhood where all the lots are huge! 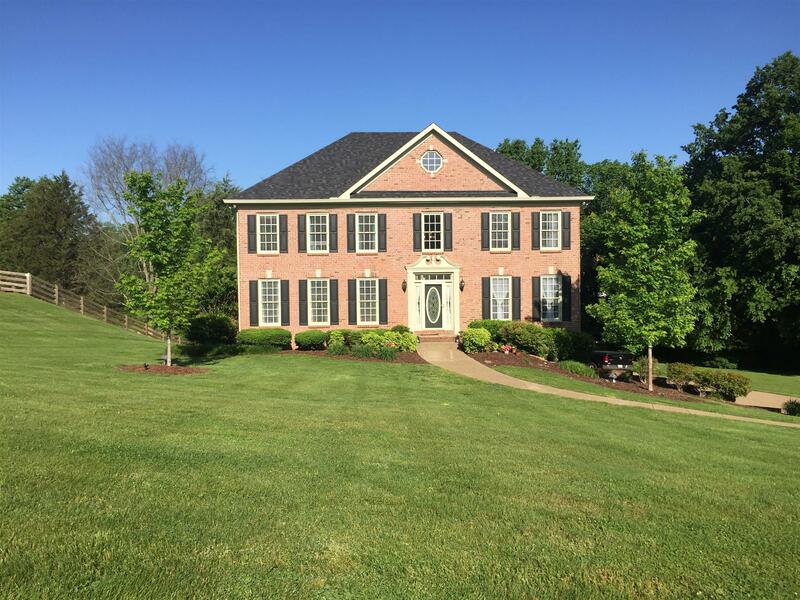 Seated on 1 park-like acre this traditional home has easy access to I-65, shopping, the hospital & Williamson Co schools. 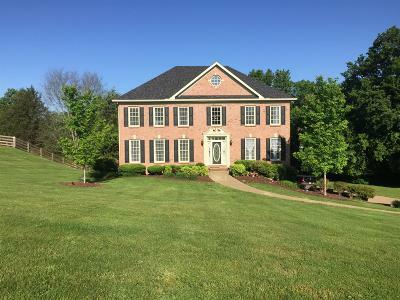 This 4 BR/3.5 BA /3 GAR/3554 SF home includes hardwood flooring throughout the main floor, an office/library, XL DR, new granite, new appliances, new carpet,fresh paint, 2 fireplaces, remodeled master bath, your own movie theater in the basement and so much more! Wow!